Travel enthusiastically through the World of Culinary Cultures, becoming a sensory adventure for each and everyone. Emphasizing the reinvention of the classic buffet, Le Cinq highlights the excellent results from our locally sourced food producers. 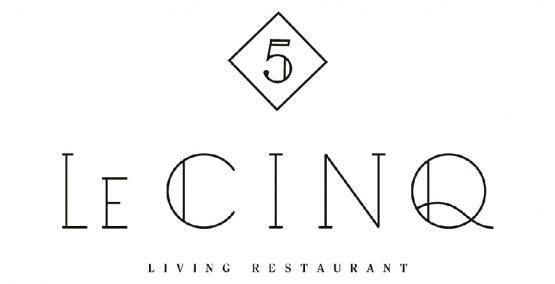 Take on a unique, highly developed Street Food atmosphere which makes Le Cinq a Living Food Restaurant. 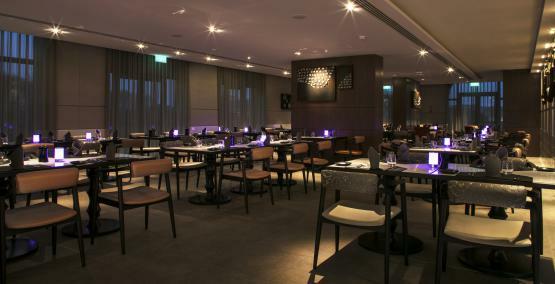 Tangla Hotel Brussels, "Le Cinq"
Le Cinq offers a bright dining area where you can enjoy our restaurant's specialties and dishes in an original setting.